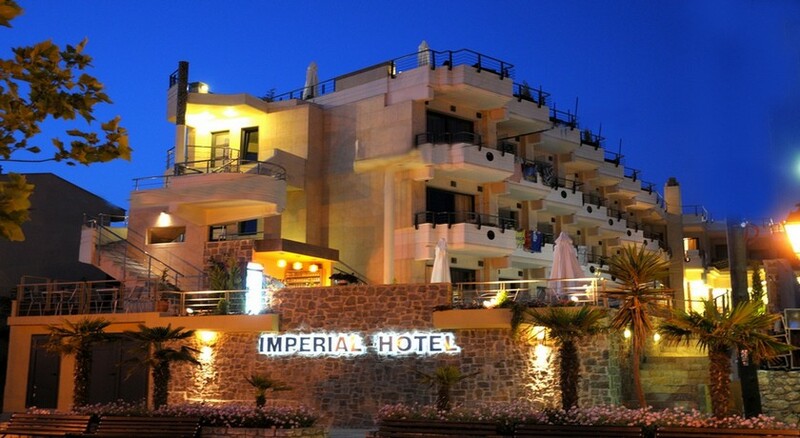 Imperial Hotel is located 50 m from the sandy and gravel beach. 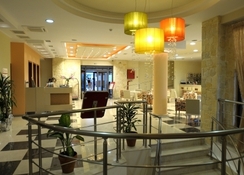 To make your stay more comfortable an elevator and a reception are available. The staff in this 3 storey hotel speaks English and Russian. A fresh water swimming pool is available. For convenience, refreshing drinks are offered at the pool bar. 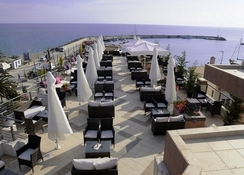 Sunshades and sunbeds are available for an additional fee at the beach and free of charge at the pool. 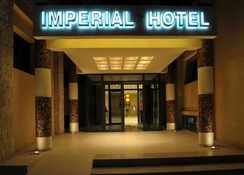 The hotel is within easy reach of bus stops, city centre, bars and restaurants and taxi stands. 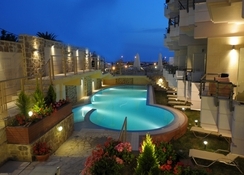 Distance from the hotel to: airport SKG (102 km). For your entertainment the hotel features a TV lounge. Amenities: For convenience the hotel offers laundry service and a safe. Internet access is provided at wifi-hotspots. Reception hours: 24h Service. Meals: The breakfast type is Buffet. The hotel has one restaurant. Additional Information: Regrettably credit cards are not accepted. Additional fees may apply for certain facilities, amenities or activities.